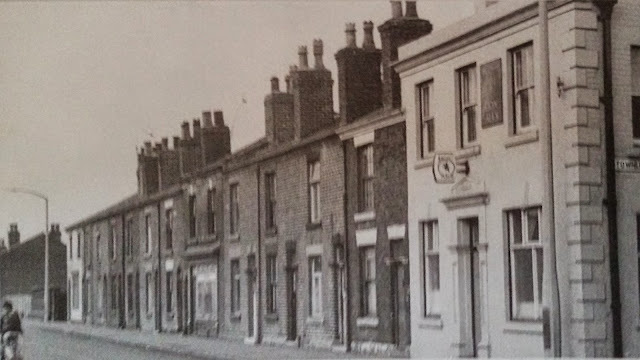 The Queen's Arms once stood on the corner of Brooke Street and Towneley Street opposite the junction with Eldon Street and the Royal Albert pub but has lost since been demolished and the site redeveloped. 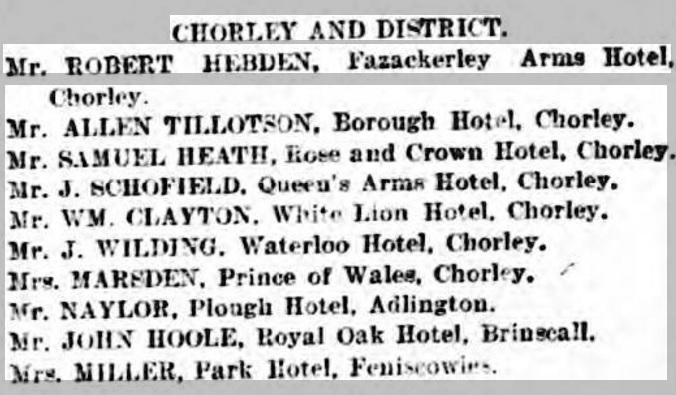 Listed landlords at the Inn were William Welch (1865-82), J Cook (1889), Alfred Simm (1891), William Schofield (1896-1901), Ann Houghton Duckworth (1909), James Henry Moore (1911) and Henry Illingworth (1936). 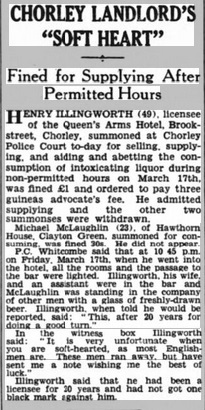 The above newspaper article related to Holden's Stomach Mixture, which appears to have worked wonders for the Welsh family...one wonders what the cause of the stomach ailments was! 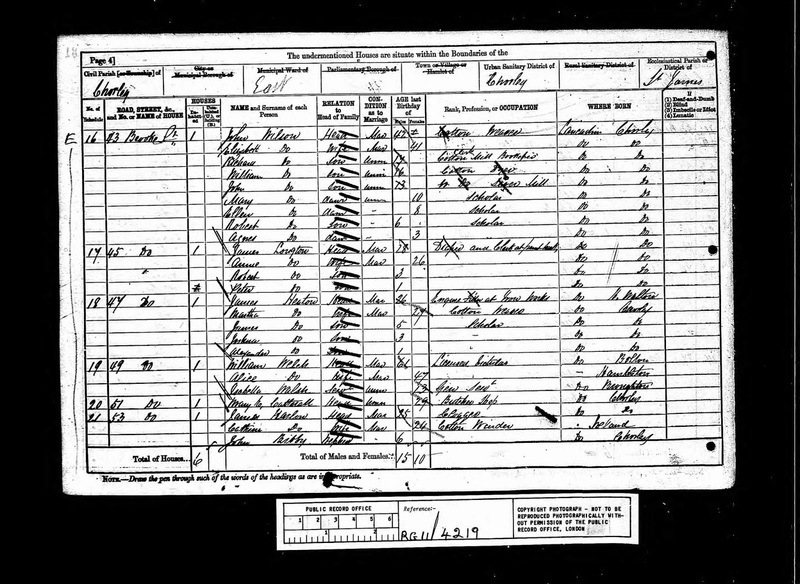 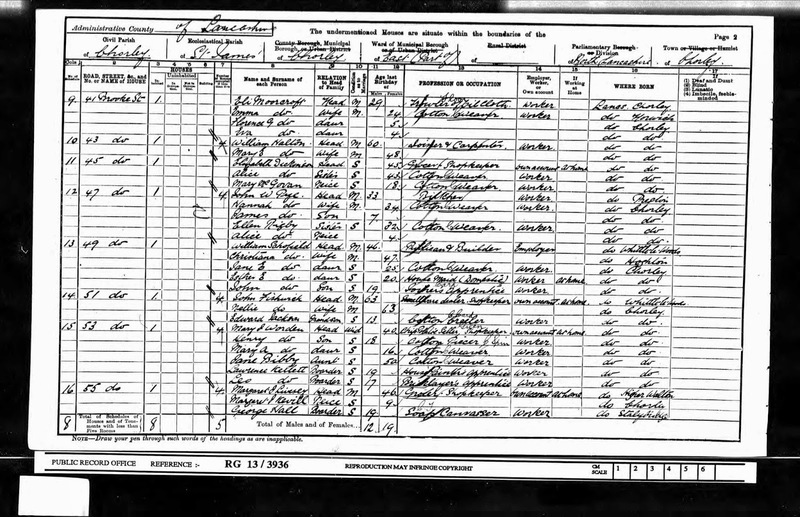 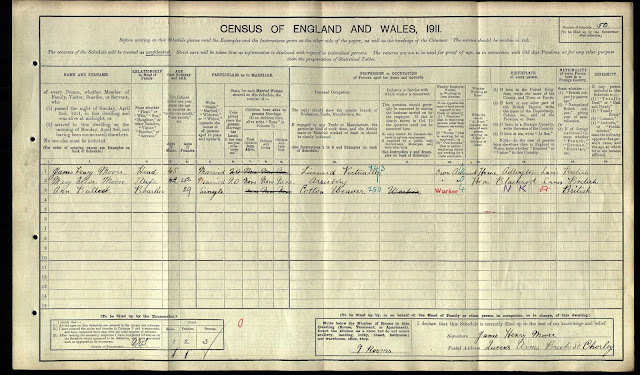 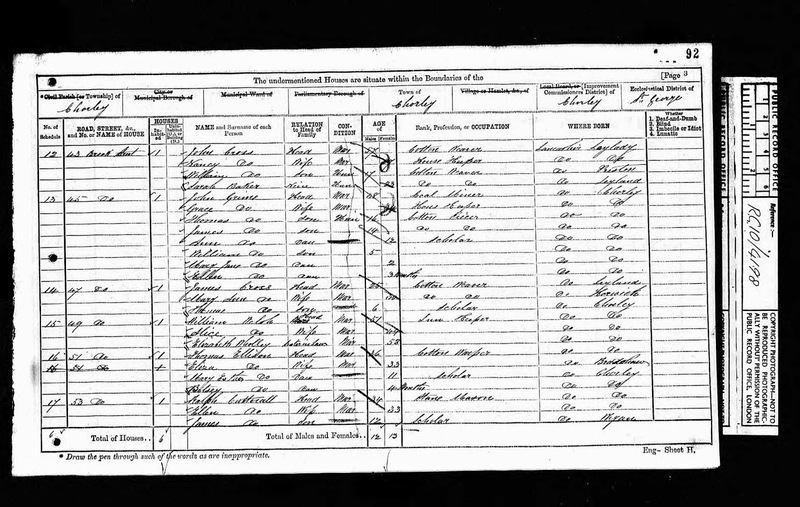 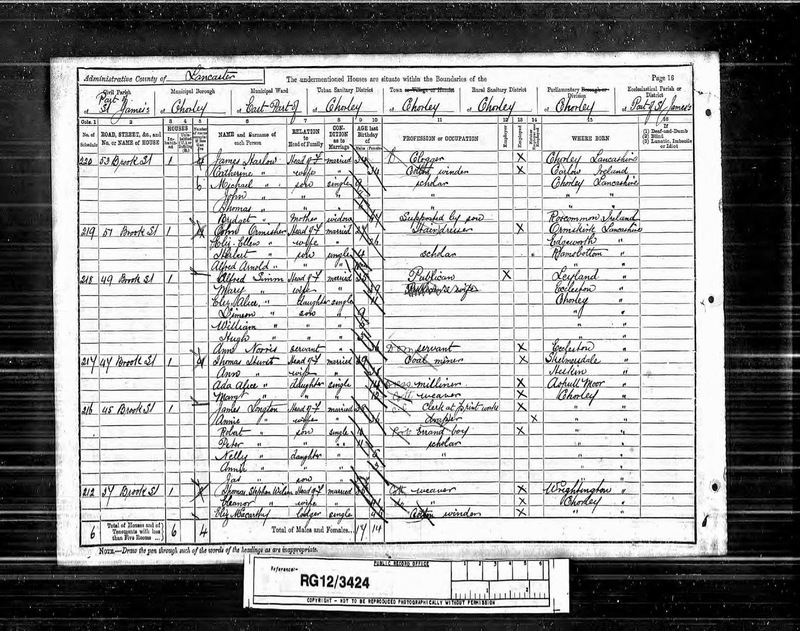 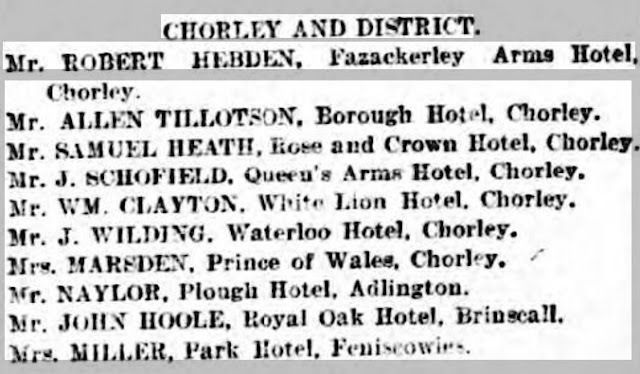 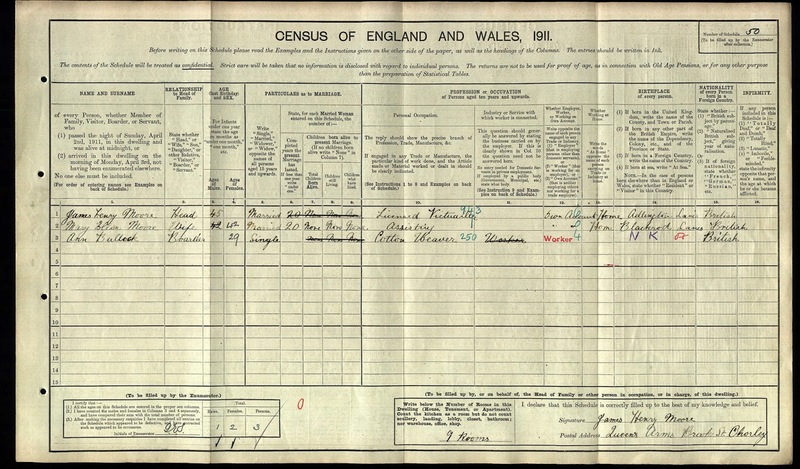 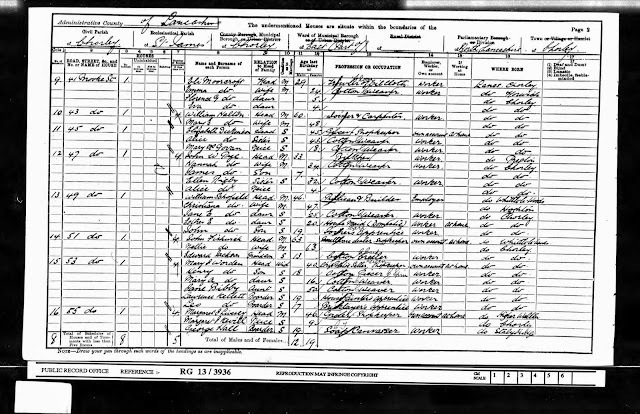 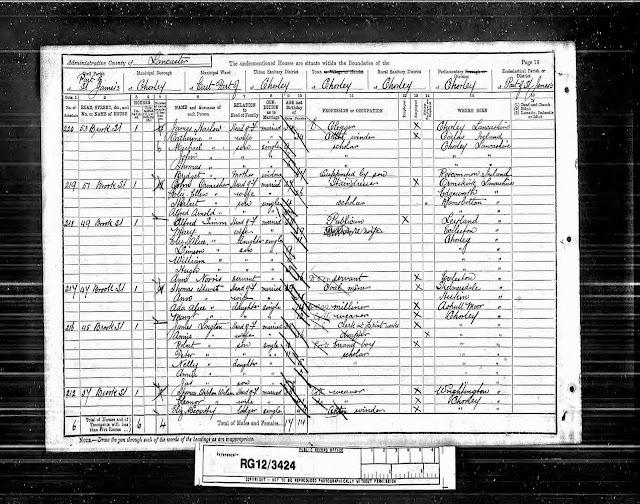 By the 1911 census Ann and Aaron were still living in Chorley but had moved to Farrow Road and John was working in the coal mines as a Hewer; changing occupations was a necessary way of life, then and now. 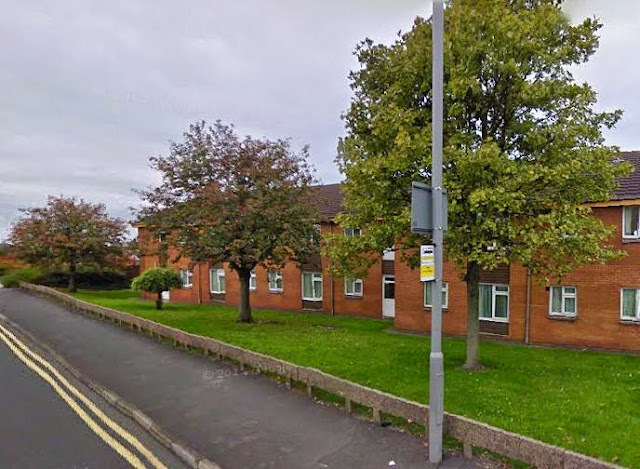 Pictured below is the location, as it is today (2015).